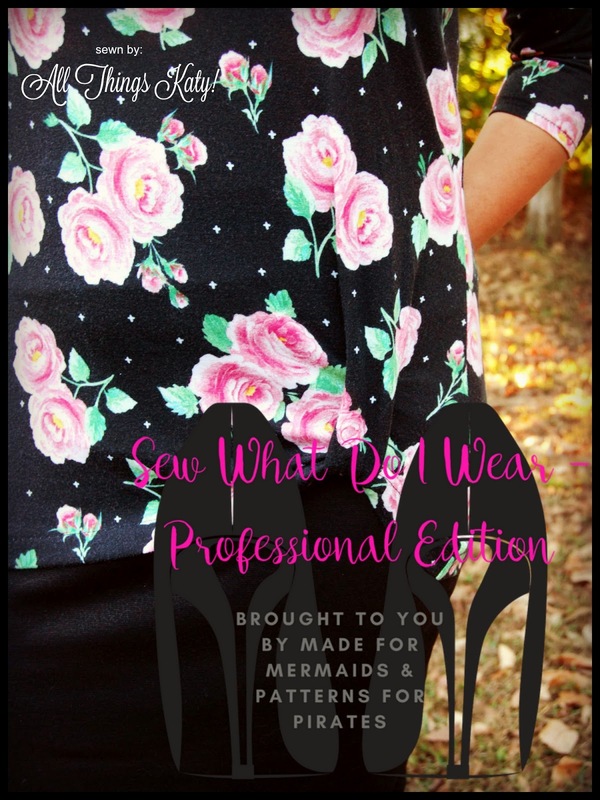 Made for Mermaids- All Dolled Up! Hello, lovely Mermaids and Pirates! 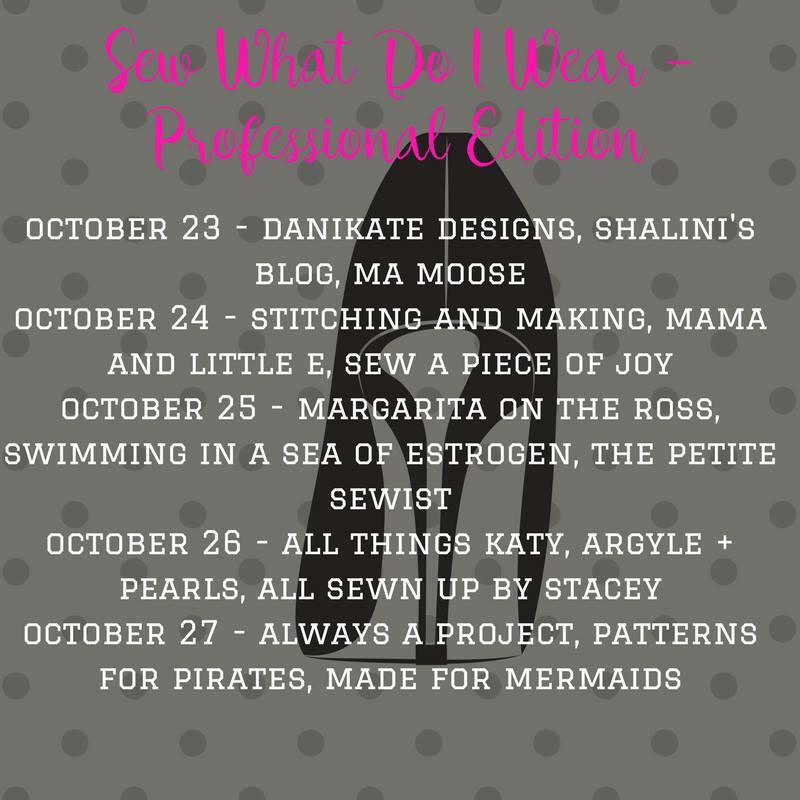 Thanks so much for joining me for my stop on the "Sew What Do I Wear- Professional Edition!" 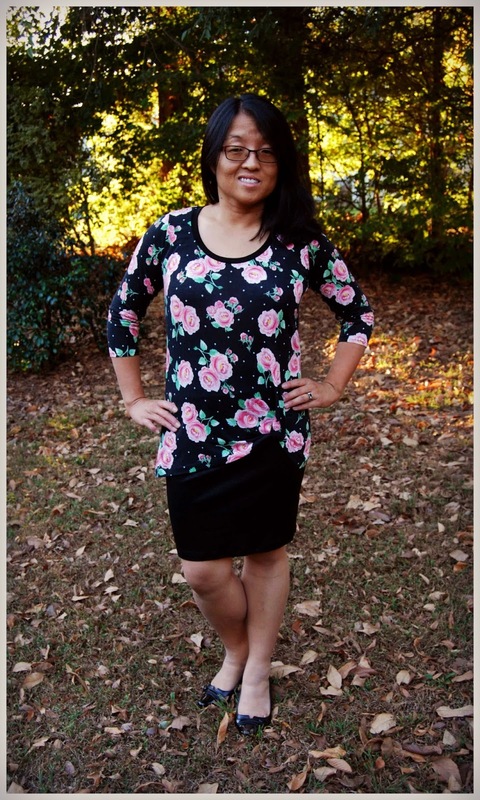 As a working Mama AND a sewing Mama, I need to make sure that my selfish sews are not only stylish and fun but professional, as well. I work in a large corporate setting with a very strict dress code. We're talking suit jackets and ties for the men and not-too-short-not-too-low dresses/tops for women. 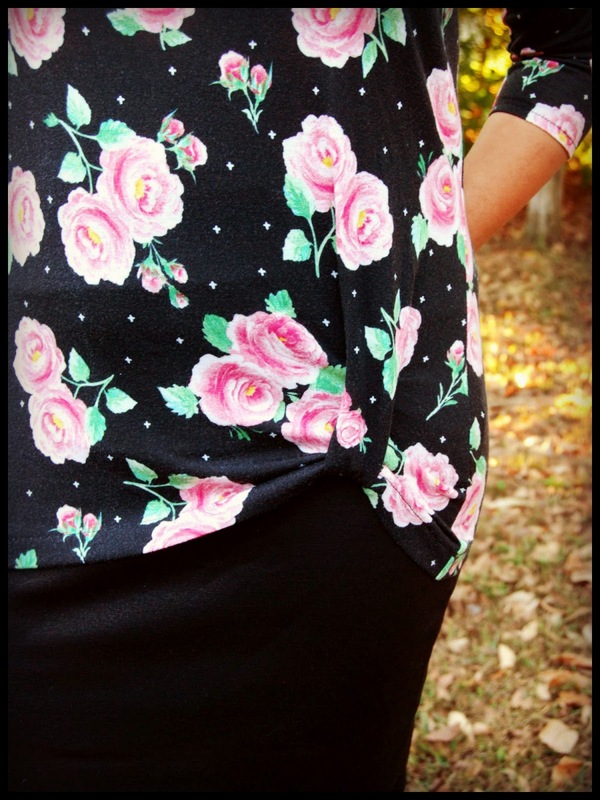 The Made for Mermaids Mama Kourtney Knot Top and the Pirates for Pirates (free for Facebook members) Pirate Pencil Skirt are PERFECT for business wear! The Made for Mermaids Mama Kourtney Knot Top has the right amount of fun and flair thanks to the knot feature. 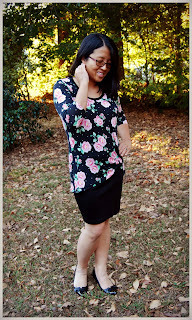 Yet, it still adheres to dress code with the multiple sleeve options and the hip length hemline. And, nothing screams professional businesswear like a nicely tailored (Pirates for Pirates Pirate) pencil skirt (in the appropriate length). 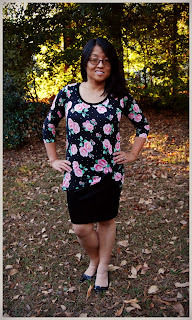 It's so much fun to be able to sew for myself in all settings- date night, casual and work! Now, go ahead and check out all of the other talented bloggers showing off their own M4M and P4P Professional wear! 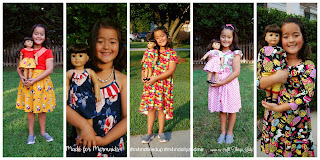 It's no secret that we love, love, LOVE our American Girl doll, Samantha! 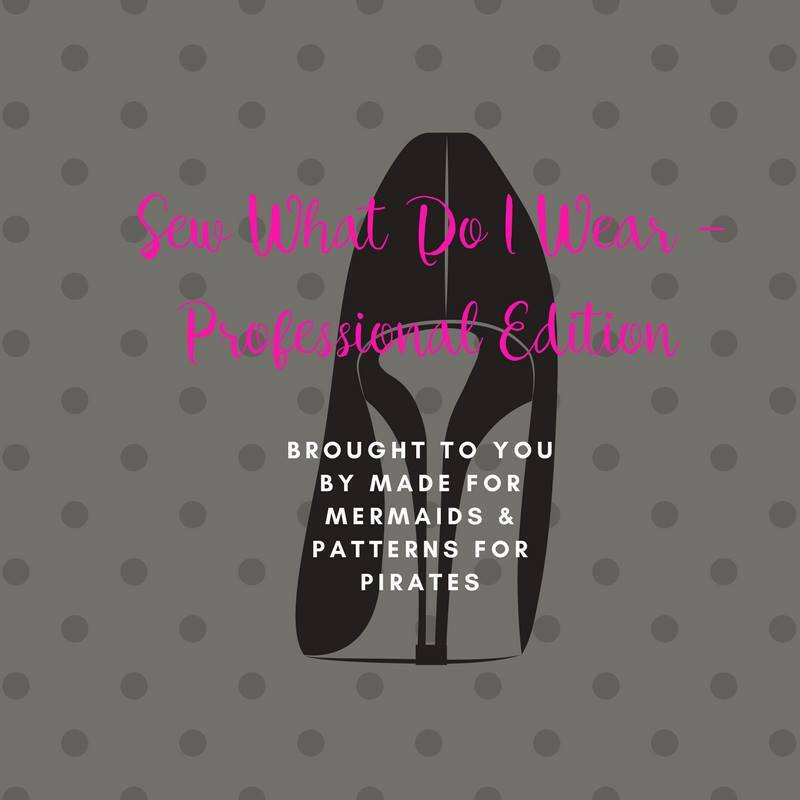 It's also no secret that I love, love, LOVE Made for Mermaids PDF sewing patterns! So, put them together and what do you get?! 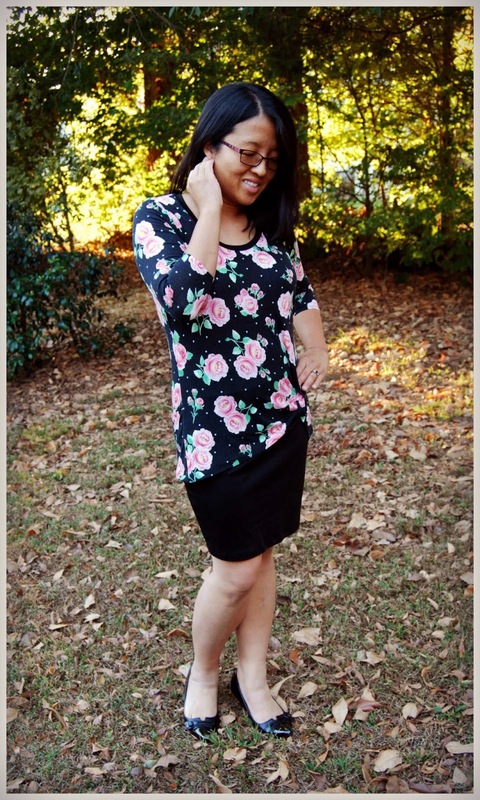 One really, really well dressed dolly (and Girly)!! 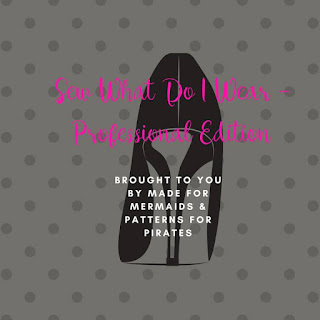 Made for Mermaids just released ten new dolly patterns. 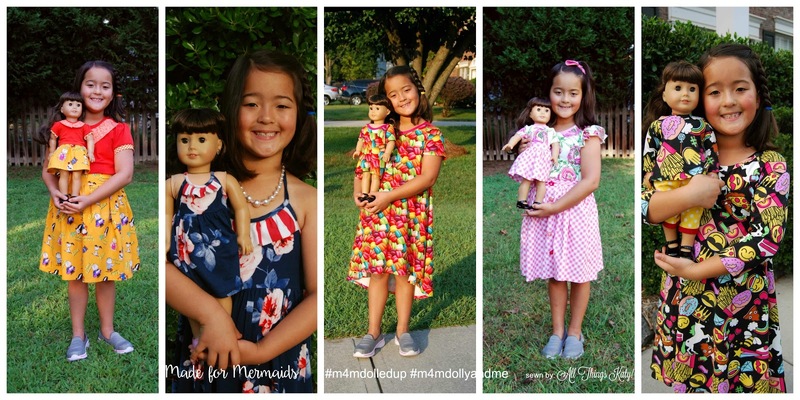 These dolly patterns coordinate with their newly released girl's patterns. This project has been in the works since May... MAY 2017! I've been sewing and stitching and getting lots of dolly and me pictures. We had the opportunity to test sevenof the ten new dolly patterns by Made for Mermaids- Dolly Ainsley, Dolly Kourtney, Dolly Nina, Dolly Charlotte Collar Top, Dolly Vivienne, Dolly Mya and Dolly Sommer. Girlfriend loves to match Samantha! 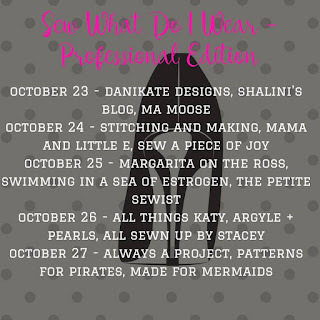 Head on over to the Made for Mermaids blog for all the fun pattern release details. Plus, details to enter a contest to win a doll of your very own! Sew much fun!